Looking to avoid driving to your next game? 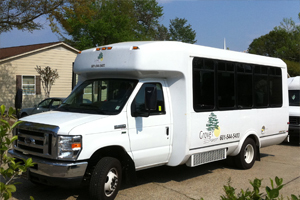 Choose from our selection of buses, vans, mini-vans and sedans to arrange transportation for your group to and from your next game. Contact us for pricing and to arrange your transportation.